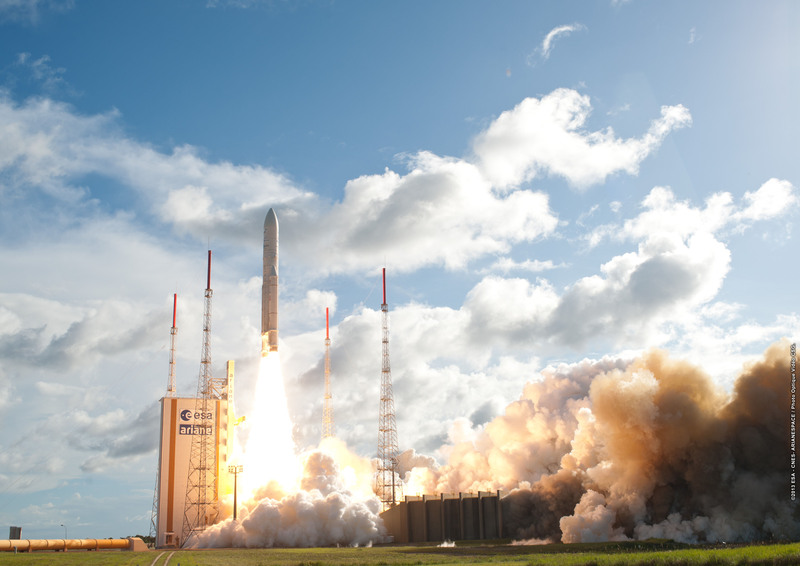 Space entrepreneurship in Europe. Technology transfer and innovation. 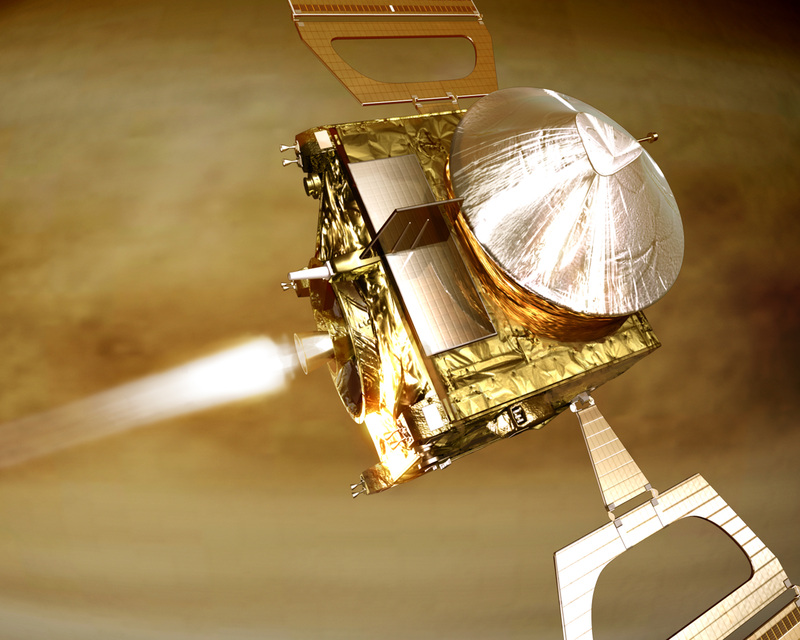 The space sector is no longer reserved for national and international agencies. Private enterprises are even contracted and funded to develop space projects for the benefit of society. 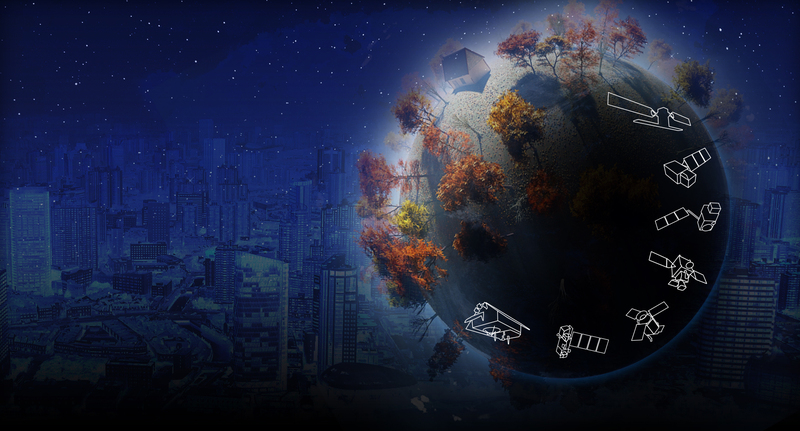 Learn more about the new trends of the space sector and its current dynamics as well as the new business developments and the various applications of space technologies on Earth. 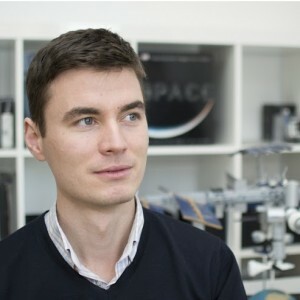 Raycho Raychev is Founder and Director of Space Challenges Program, the biggest free educational program for space science, technology and exploration. In his presentation he will clarify how is a satellite launched in space, what are the main principles of orbital mechanics, which are the subsystems of a spacecraft and what are their functions. In his presentation he will give an overview of the business activities in the European space sector and showcase successful examples of technological transfer in Earth-based applications.